Hertog Jan, the three-star restaurant of top chef Gert De Mangeleer and sommelier Joachim Boudens, will close after 13 wonderful and successful years. 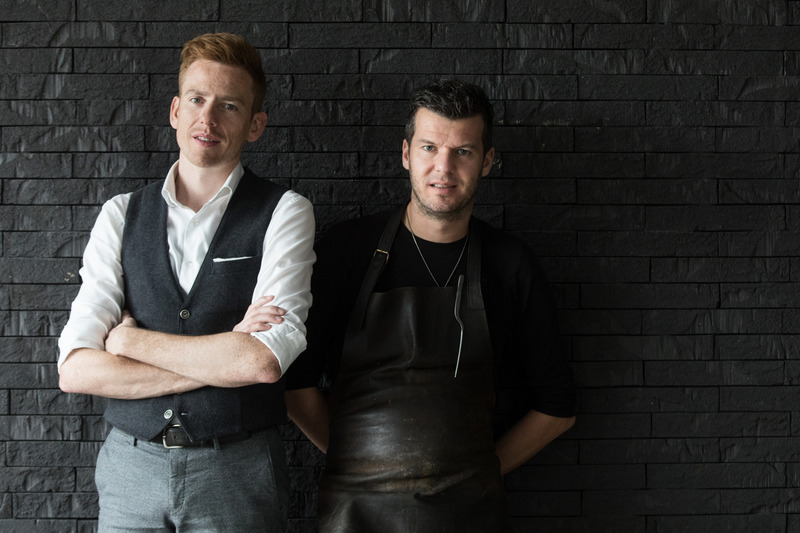 Gert and Joachim have achieved their greatest dreams with Hertog Jan and want to stop at the height of their careers. The duo is looking to the future with great energy and entrepreneurial spirit and is already making new plans. Gert, Joachim and the entire Hertog Jan team will welcome their last guests on Saturday, 22 December 2018. PR & Communication campaign by VonYellow.